Here at Hedges Direct we are always looking to offer products that complement your garden and add an extra level of enjoyment to your much loved outdoor space. My Garden Wildlife, part of the Hedges Direct Family, is our website for all your feathered visitors, providing them with everything they need to consider your garden their home - all year round. 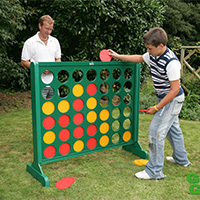 However, we also offer a selection of familiar games which are supersized and weatherproof for all the family to enjoy and have fun in the great outdoors. 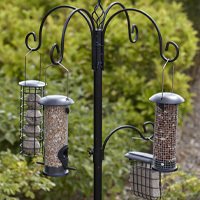 Make the most of your garden with your family and friends and help your feathered friends to call your garden home too!